Google recently announced their latest offering in the Pixel series for this year. The latest smartphones from Google are the Pixel 3 and the Pixel 3 XL. Now, there are various features on the Pixel 3 series such as Night Sight, Top Shot, and other Camera features. 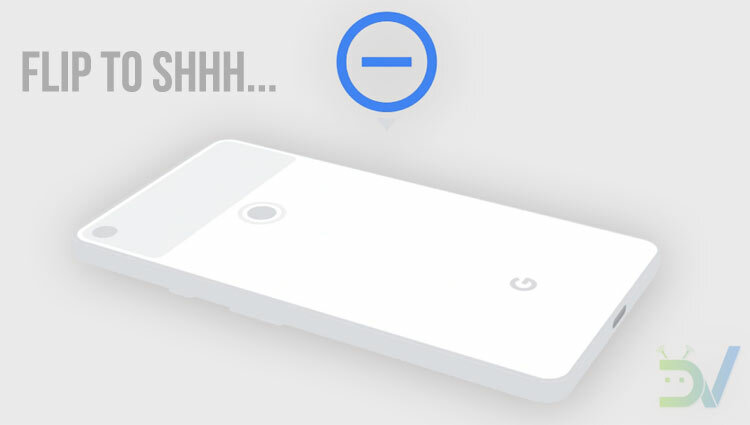 However, there is one very useful feature on the Google Pixel 3 named as “Flip to Shhh”. 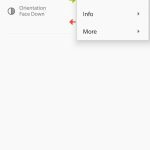 In simpler terms, this feature lets you turn the Google Pixel 3 into silent mode by flipping the display face down. 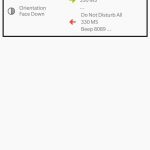 Now, this is a feature which comes in very handy in meetings and situations where we are unable to pick up calls. 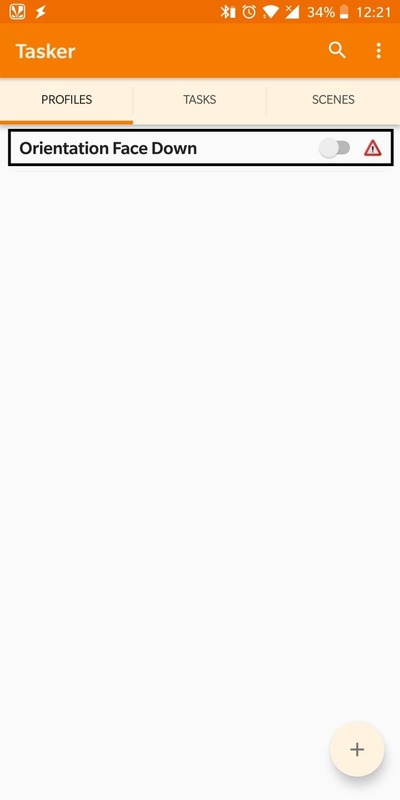 With this feature, you can easily mute the incoming calls without any button press. But, this feature is currently limited to the Google Pixel 3 only officially. That’s about to change now as we have found out a way by which we can get this feature on any device. This can be done with the help of installing Tasker on our device which is an app available on the Google Play Store. Tasker is an automation application which lets you assign tasks. These tasks are set to be automatically performed once they are set. Now, you need to create tasks in Tasker. 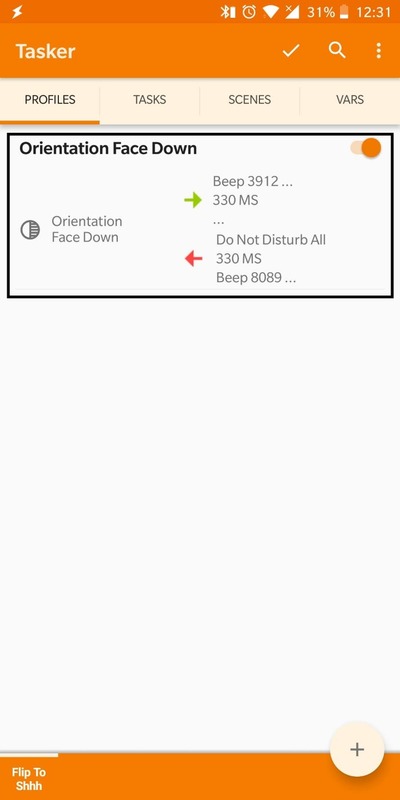 For this, Tasker’s creator, João Dias, himself created the Flip to Shhh task which can be easily imported into the app. Now, we are here to tell you how you can import this task as well and get the Flip to Shhh feature on your device. In short, the process of enabling this feature is very simple and there are just a few steps involved in enabling this feature. Therefore, read along and you will get to know everything that’s required to enable Google Pixel 3’s Flip to Shhh feature on your Android device. 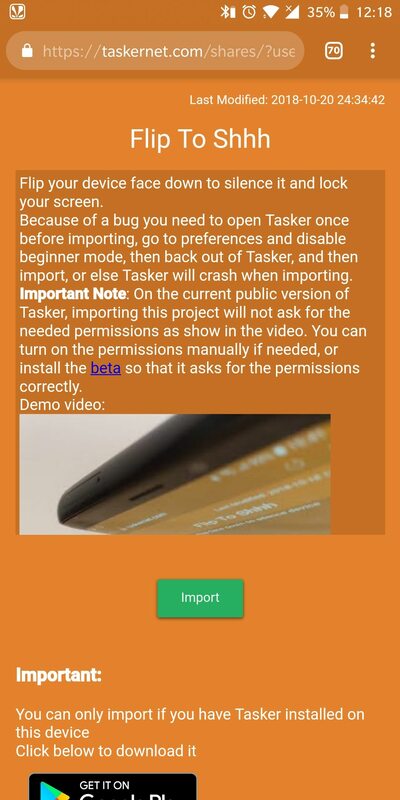 Download the Tasker application from the Google Play Store linked above and install it on your device. On clicking the link, a tasker page will be opened as attached in the below screenshot. On this page, you will be able to see the green-colored Import button. You need to click on this button in order to import this task on your device. Now that the task is enabled, you can try making a call for testing purposes and then flip the screen facing downwards. This will put your phone in Do Not Disturb mode and the call will be silenced. By following the entire process mentioned in detail above, you can enable the Flip to Shhh feature on your Android device too. If you are facing trouble enabling this feature on your device then you can contact us through the comments section for further assistance.